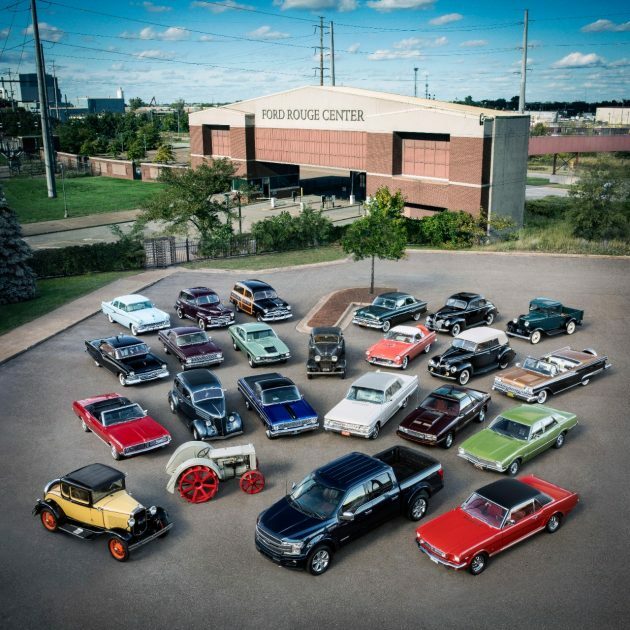 Ford on Thursday celebrates 100 years at its Rouge complex in Dearborn, where the company began building Eagle Boats for the United States Navy during World War I in 1918 and today builds the Ford F-150. 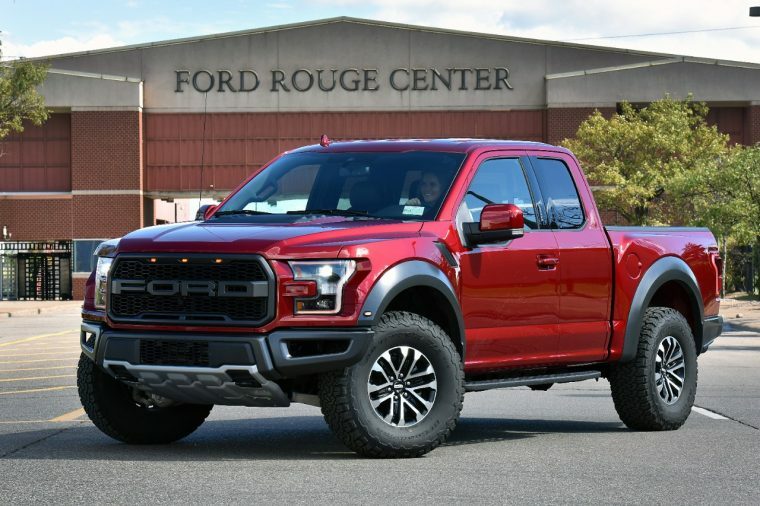 To honor the occasion, Ford Motor Company Executive Chairman Bill Ford announced at a special event taking place at the complex that Rouge will continue its track record for innovation by producing the new Ford F-150 Hybrid in two years. “Just as the Rouge has been a harbinger of progress for a century, Ford is committed to ensuring our trucks continue to power the world in a sustainable way — whether they are powered by EcoBoost engines, hybrid powertrains, or are fully electric,” said Ford. F-150 vs. the World: What makes the Ford F-150 the best full-size pickup on the market? As part of Ford’s aims for sustainability, Rouge recently achieved zero-waste-to-landfill status and aims to use no potable water in manufacturing in the near future. Ford is also doing its part to keep the Rouge River clean through the launch of a volunteer program with local NGO Friends of Rouge. Production of the Ford F-150 Hybrid is complemented by the $45-million, 135,000-square-foot Advanced Manufacturing Center in Redford, as well as a $35-million expansion to the Allen Park UAW-Ford training facility. The upcoming Ford F-150 Hybrid was originally confirmed in January 2017 as part of Ford’s announcement that it will bring no fewer than 13 electrified vehicles to market in the United States by 2023.